You can take out as many loans as you want in California but there are some down sides. Everytime you apply for a loan, the creditor will take a look at your credit report to perform a hard inquiry. This will slightly reduce your credit score. The more bank you go to apply for loans, the more your credit score will be affected. Lower credit score means higher interest rates so you should ask the lender about the rate prior to applying. They may not be able to tell you the exact interest rate you will be charged but they can give you a rough figure. In this way, you know the rate that you can expect to pay. 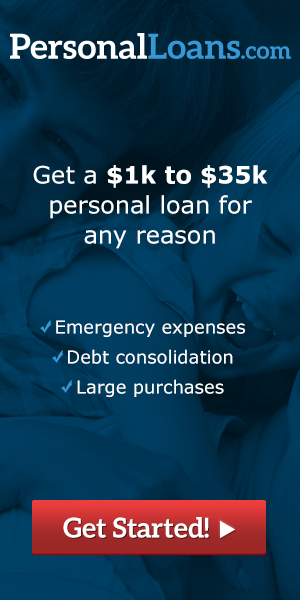 If you are facing a financial crisis, you can borrow from multiple lenders to get quick access to the cash to meet your financial needs. In this way, you don’t have to wait for a longer time to get the amount of money you need for your financial problem. Although getting multiple loans can ding your credit score, it can also be used as an opportunity to increase your credit score when you make the decision to pay back promptly. Applying for multiple lines of loans can be expensive so you must ask yourself whether you really need to borrow that much money. You have to make sure that your motivations to apply for multiple lines of loans is right so that you don’t fall into the trap. You must make sure that you are able to afford the loan as it is not a small issue to be default on multiple loans. Before you apply for a loan, it is important to always read and fully understand terms and conditions. You must keep in mind that you will not only be charged with an interest fee but also other hidden fees. For example, there are lots of creditors that like to charge origination fees in their loans. He origination fee is usually about 4.5% of the loan amount. It is also very common for the creditor to charge a penalty fee for those who are late in making payment. For this reason, you must find out from the creditor the total amount repayable including the APR. it can be confusing to try to determine the interest and fees that you will be charged by going through the terms and conditions. If you are not sure, you must not be shy to ask the representative to explain the details of the loan to you. As a rule of thumb, you should shop around with several creditors instead of making a rash decision. You can visit the top review sites to find out which financial institutions is offering the best interest rates and fees for the loans.